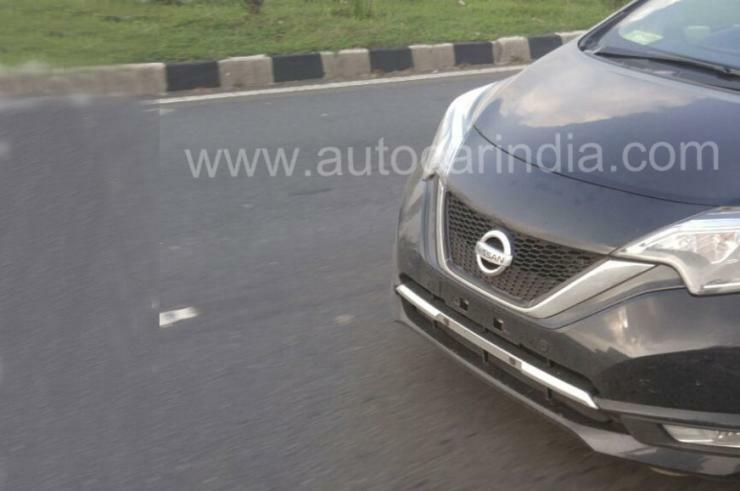 Nissan India continues testing the Note e-POWER hybrid hatchback on Indian roads. The Japanese car maker is evaluating the car for India and has not yet confirmed its launch. The Note is a large hatchback that some people even consider as a mini-MPV given its dimensions. The e-POWER version of the Note uses the 1.2 liter, 3 cylinder petrol engine as a a generator to charge the on-board stack of lithium ion batteries. This allows the car to run on electric power instead of the internal combustion engine. This set-up is called a range-extender hybrid, which does away with the battery range challenge that most electric cars face. The Note e-POWER gets a claimed mileage of 37 Kmpl, which makes it much more fuel efficient than many sporty motorcycles sold in India. The electric motor has a peak power rating of 108 Bhp, and it drives the front wheels of the car using a CVT automatic gearbox. Using e-POWER technology, the Note can be highway worthy without not worrying about battery range. If launched in India, the Note e-POWER will be the first such range-extender hybrid car here. It has the potential of encouraging other car makers to build similar cars rather than shifting to all-electric cars before the battery technology catches up. Presently, the cost of high-range lithium ion batteries is high, which means that high-range electric cars are quite costly and limited to cars like the Tesla and the Nissan Leaf. Also, these batteries will have to be replaced after a certain number of charges, in say 3-5 years, which is another additional cost of owning an electric car. The Indian government is pushing electric cars but the car industry is yet to respond. Car makers feel that hybrids are a better option than full-electric cars for the Indian market until charging infrastructure develops and battery costs go down. 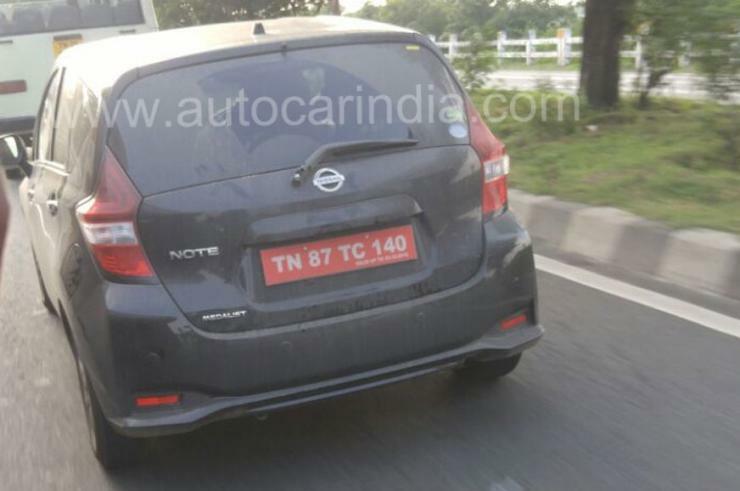 Cars such as the Nissan Note e-POWER could be perfect till full electrics take over.